We make your trip the experience of a lifetime. We focus on making this trip an unforgettable opportunity for you to experience Japan’s local culture, history and hospitality through the hike. Your English-speaking tour leader will be with you at all times during your tour and will provide exemplary guiding service, with fluency in both English and Japanese. This will ensure that your trip is enjoyable and hassle-free. Our team is trained to give you the quality experience you expect. We pride ourselves on setting the standard for staff training and guest service. 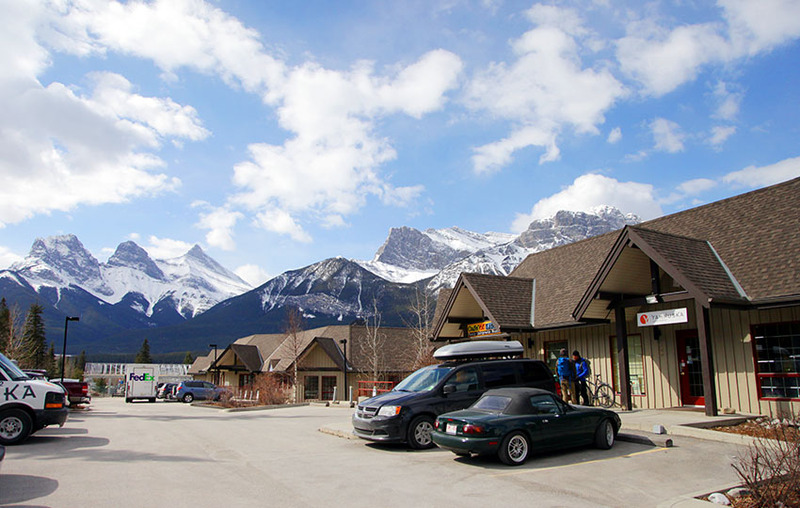 We also have a professional and dedicated office staff to answer your questions or assist with your mountain adventure needs. Whether you want to find out more about Japan Package Tour, Shinetsu Trail Tour, or just want a helping hand, you can always get us online or over the phone. Our mission statement is to provide the best guiding skills to meet each guest’s needs and wants, expectations with safety as our top priority. We are committed to establishing the most valuable guiding service in the world. 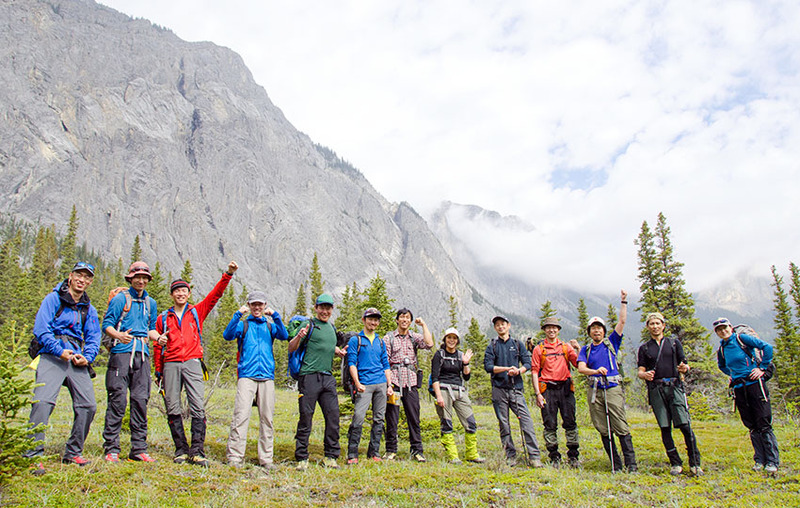 As a leader in Japanese hiking tourism in the Canadian Rockies, we are proud of introduction of our new hiking tour in Japan.